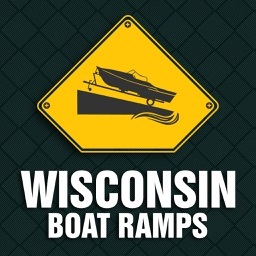 WISCONSIN LAKES & BOAT RAMPS! 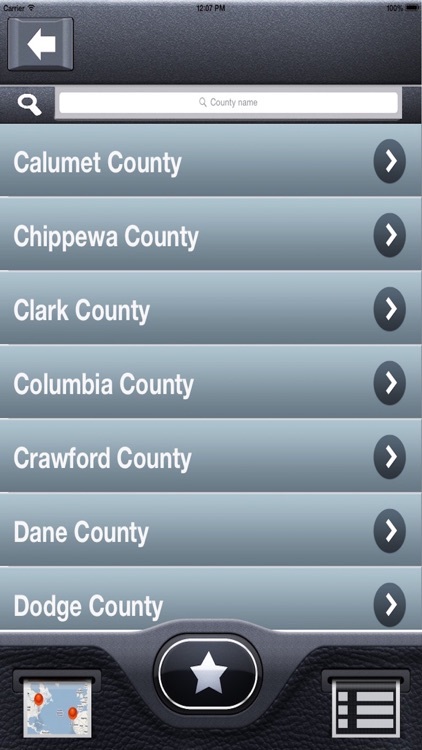 Wisconsin, with thousands of calm, clean lakes, offers endless options for those looking to get out on the water. You can have wild water adventure all day long. 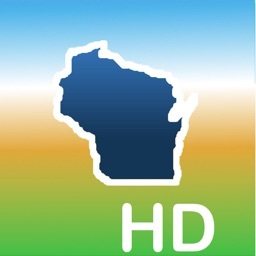 Our application is Fast, Comprehensive & Efficient with loads of wonderful lakes and boat ramps information of Wisconsin. 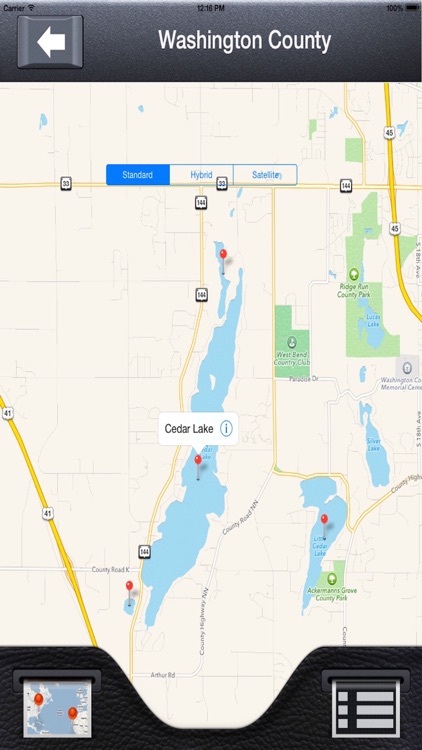 To spend your boating around such awesome lakes this map is the perfect companion that will rejuvenate your water sport adventures. Water sports activities include world class canoeing and kayaking, rafting and tubing, boating and sailing, and some of the best swimming you’ll find anywhere. 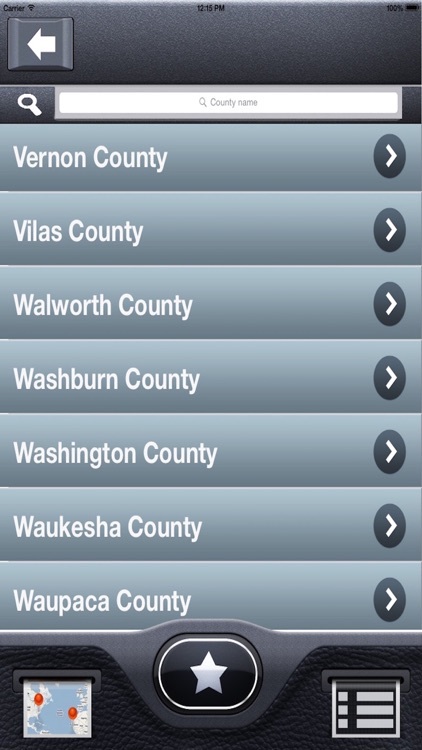 •Find all Lakes & Boat Ramps of Wisconsin by county and also locate all of them at once on map! 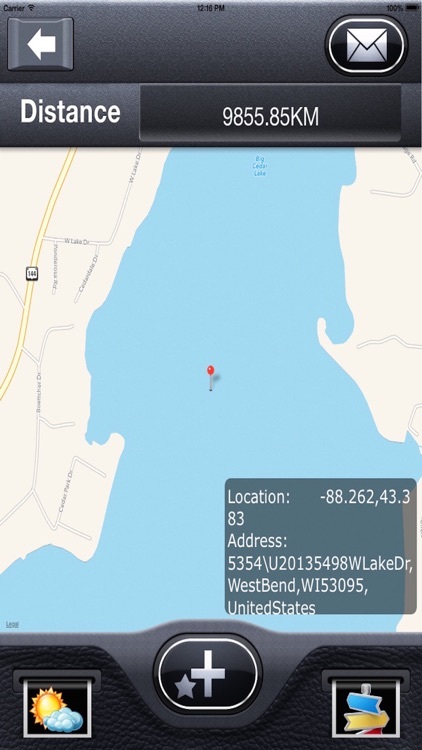 •Find Distance from your current GPS location to the selected lake or ramp point! 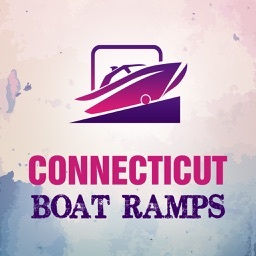 •Get full Address of Lakes or Boat Ramps! 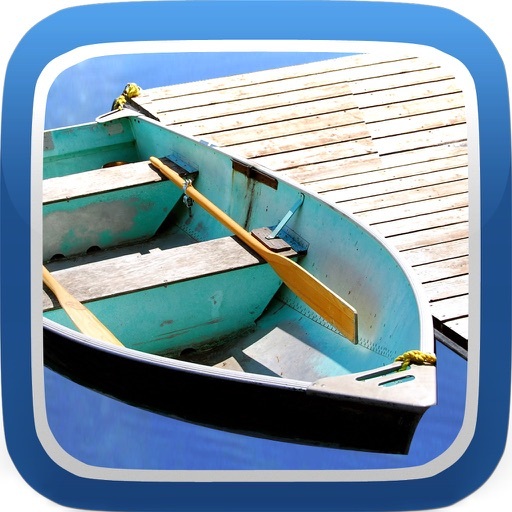 •Find Directions from GPS point to destination (Lake or Ramp)! 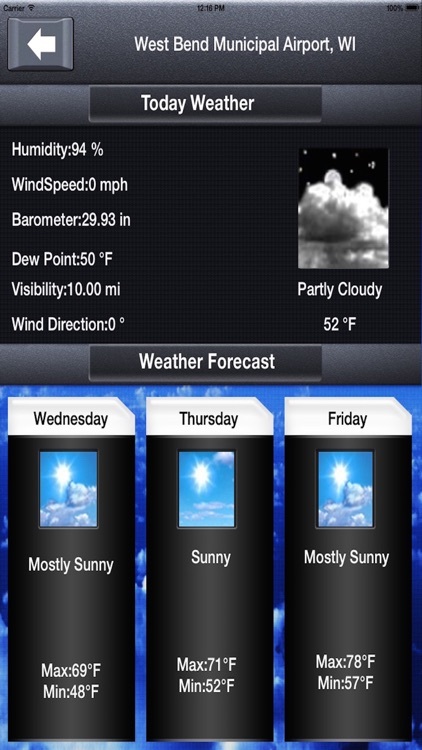 •Get 3 days Weather Forecast for the Lakes (Updates include: Humidity, Wind Speed, Barometer, Dew Point, Visibility and Wind Direction)! •Bookmark & Email Lakes or Ramps information! You can have lots of fun with the help of this map. 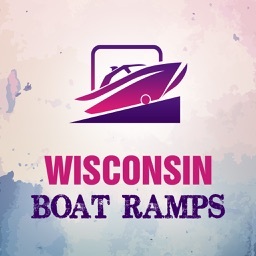 And you will also have the best experiences in every water sport activity in the lakes of Wisconsin.